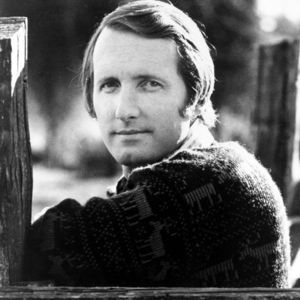 NASHVILLE, Tennessee (AP) — Grand Ole Opry Member George Hamilton IV, who was one of country music's first international ambassadors, has died. He was 77. A news release from the Opry says Hamilton died Wednesday at a Nashville hospital after a heart attack. "Kits for those are available.These are very hard to make. They look easy, but they are not. Basically, there are 2 ccutnodors with a hollow insulating pipe in between. The bottom conductor is grounded to ..."